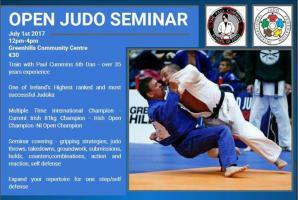 This coming Saturday the 1st of June we will be hosting a judo seminar with Mr. Paul Cummins 6th Degree. 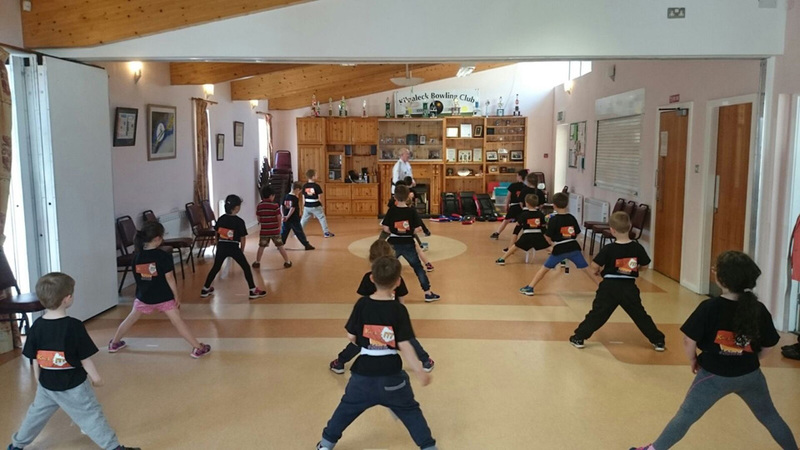 Hosted in Greenhills community centre, this seminar will dive deep into ranges of combat unfamiliar to most Taekwon-Do students. This seminar is an amazing opportunity to round out your martial skillset, and get hands on expereience in the techinical details of grappling, throwing and controlling an opponent. 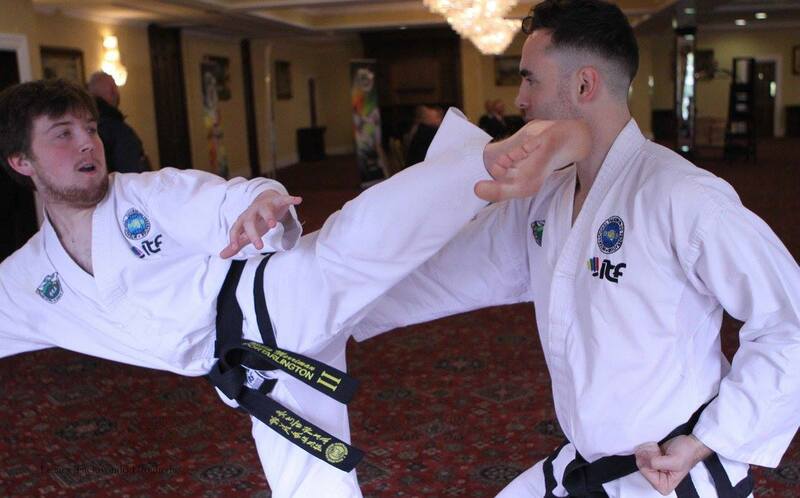 The Irish National Taekwon-Do Association (INTA) held their annual summer black belt grading in the Citywest Hotel on 10 June. In the morning 13 students presented themselves for grading to first Degree. 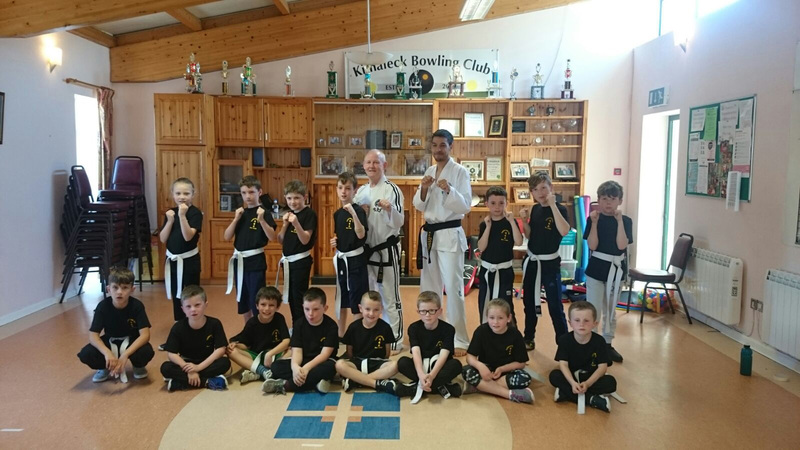 Master Donnelly (7th Degree) led the grading panel of five, which also included Master Fagan (7th Degree). At noon four first degree students and one second degree student tested for their next Dan grade. The panel consisted of Master O'Toole (8th Degree, President of the INTA), Master Douglas (8th Degree, Vice-President of the INTA) and Master Martin (8th Degree).